The startup claims to have more than one lakh products, across over 850 brands on its platform. It has also expanded its offline presence through 20 brick and mortar stores and the number of stores is expected to touch 50, in the next two years. The beauty startup is also counting on its private label products across categories like nail paints, fragrance, shower gels, and make-up, to grow its business. Nykaa last raised ₹113 crores from Lighthouse Advisor’s India Fund III, in a secondary deal, in September 2018. Earlier in May 2018, Nykaa had raised ₹170 crores in a series D funding round from Sunil Munjal, Harsh Mariwala, and Dalip Pathak, according to CrunchBase. 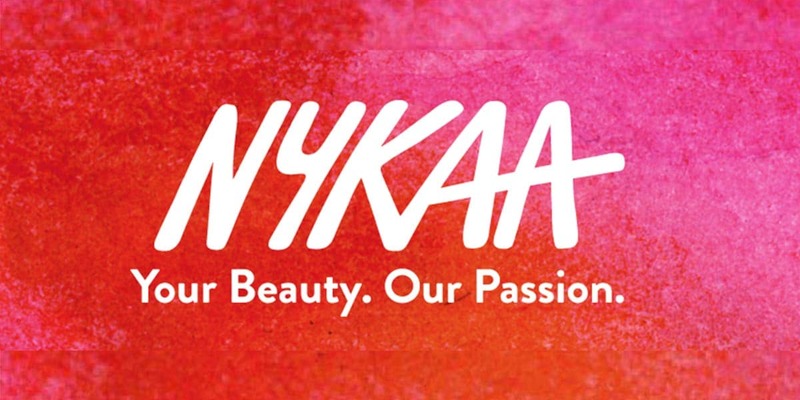 Nykaa has claimed in a report that they have crossed the revenue mark of ₹560 crores for the FY17-18, along with maintaining positive EBITDA for two consecutive quarters. It is expecting a 100% revenue growth in the fiscal years of 2018. Other players in the beauty e-commerce segment competing with Nykaa include Purplle, NewU, Avon, and The Body Shop, Iba Halal Care, among others. Last month, cosmetics brand Iba Halal Care raised ₹21 crores in series A funding round from Addvantis. According to a report by RedSeer, a research firm, Indian cosmetics industry categorized into skin care, hair care, oral care, fragrance, and color cosmetics segment, is pegged at $6.5 billion and is expected to touch $20 billion by 2020, growing at a CAGR of 25%.